I am smitten with Japanese design! I love its dynamics: simplicity and functionalism married with the richness of traditional Japanese art and culture. And then, of course, there is the detail of Japanese craftsmanship- not to mention the extensive use of natural materials such as timber and bamboo. Love! Nakameguro is a residential area in a suburb called Meguro. 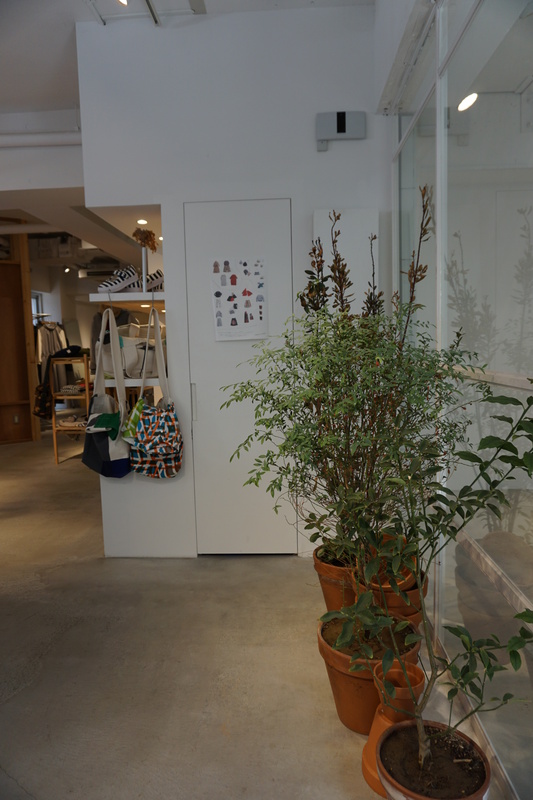 You can reach Nakameguro by metro train, the shops are located along the river, within a walking distance from the station. Alternatively, you can rent a bicycle (which is what I did). 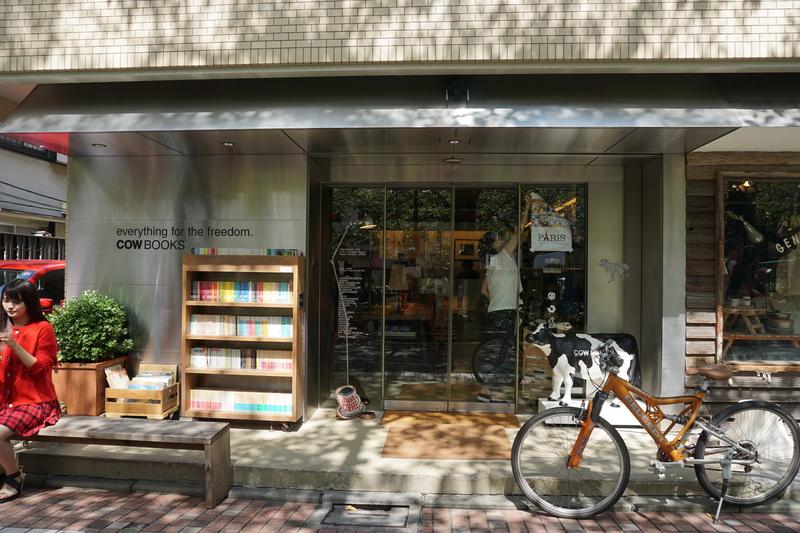 It is not a popular place among tourists and so there was only one bicycle rental that I could find in Daikanyama, a few stops from Nakameguro. Although it is a bit pricey you will get a fancy electric powered one which is very handy as the area is hilly. More importantly, you will get a different experience exploring the neighbourhood and surrounding areas by riding a (cute!) bicycle. 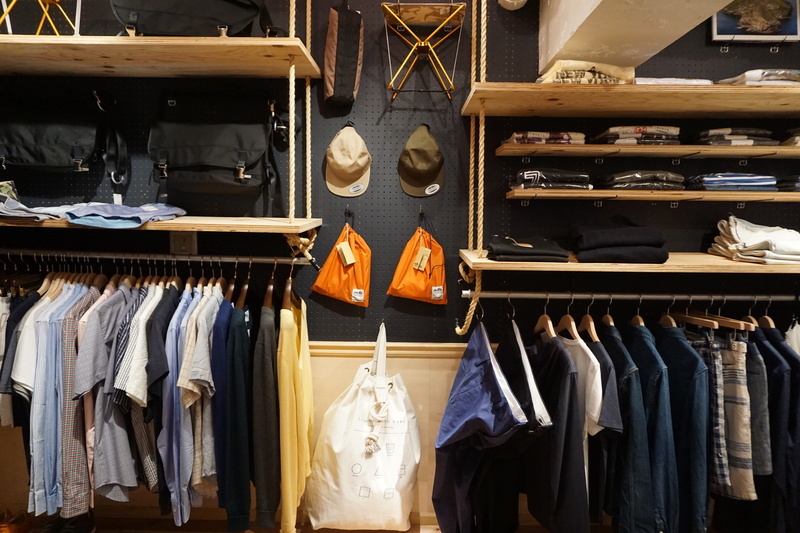 The shops range from ladies and men’s clothing, home wares, books and stationery. The interiors of each store are incredibly designed, with a spattering of some amazing artworks. Most of the products are made locally, which makes them difficult to find anywhere else! They are displayed as though they are in a gallery. 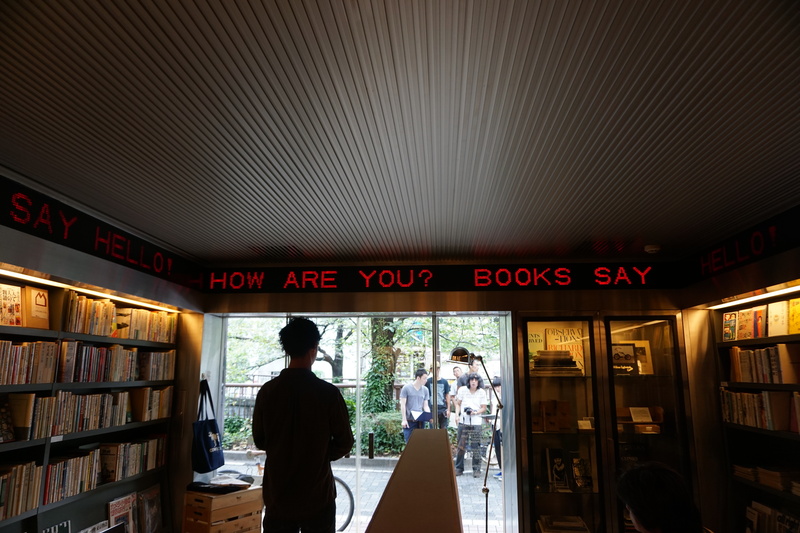 I literally popped into every single store in Nakameguro, as they are all so different and beautiful. Asakusa Bashi is a neighbourhood situated approximately two kilometres from Asakusa. Take the JR train to Asakusa Bashi Station, and you will find the shops just underneath and along the railway highline. 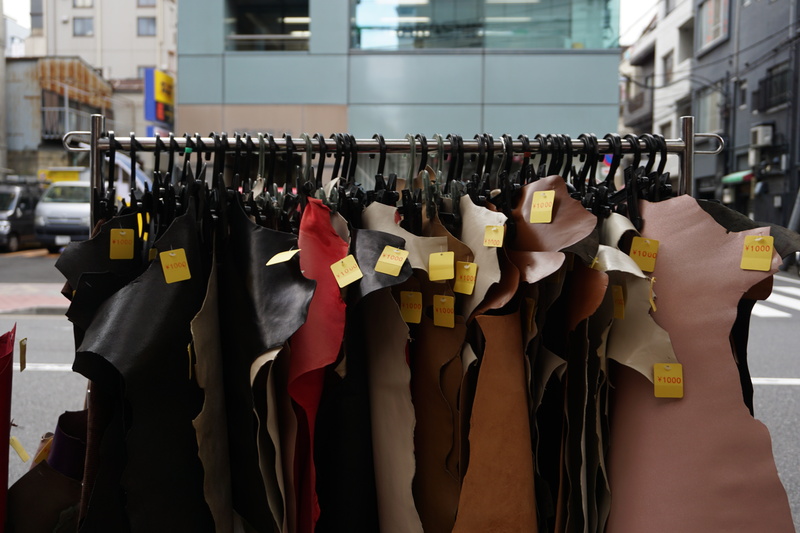 Not only selling leather in sheets, they also have leather buttons, leather string, and various types of leather products such as bags, wallets, card holders, note book covers and key chains. 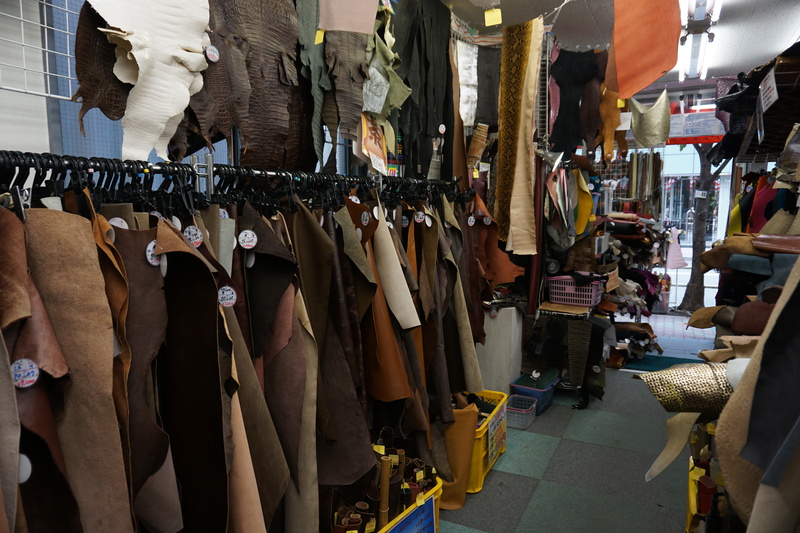 The fantastic thing is that all of the leather in Asakusa Bashi is affordable, starting from just $3 per sheet (depending on the size, the thickness and the quality of the leather). A shop called Style Leather Craft is a must see. 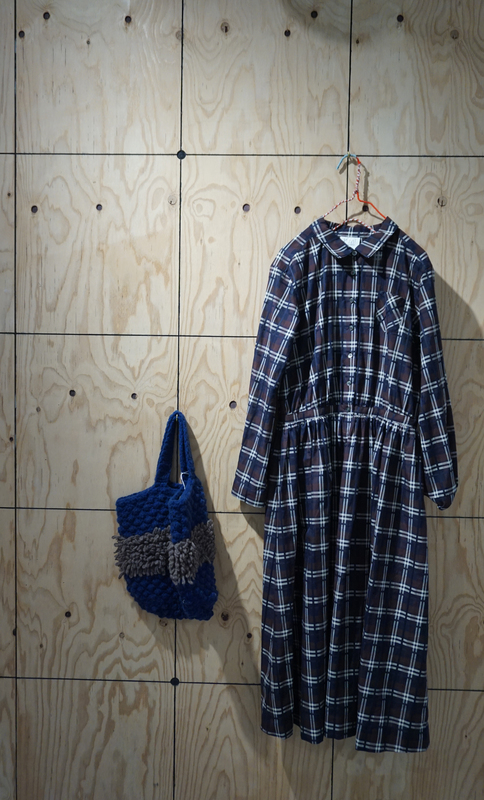 Don’t forget to head over to the hub of Japanese local designers at 2k540. 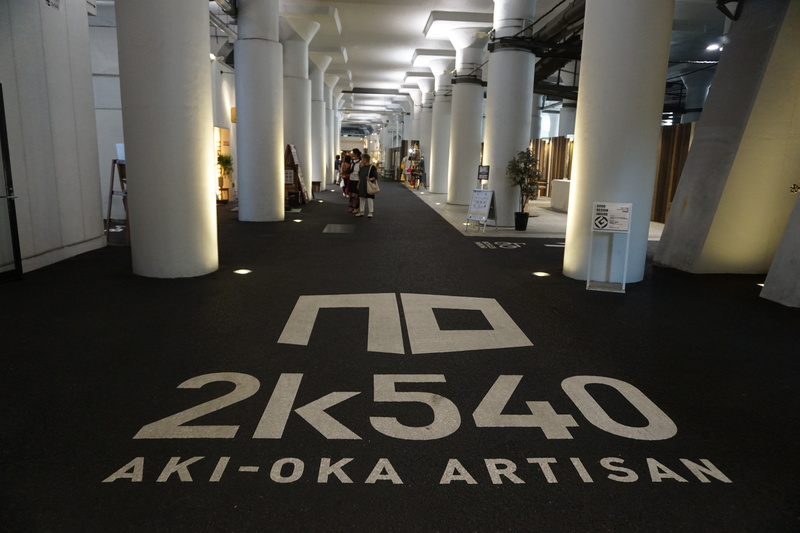 It is called 2k540 because it is located two kilometres, five hundred and forty metres from Tokyo Station, in between Okachimachi Station and Akihabara Station (one of the main tourist destinations). 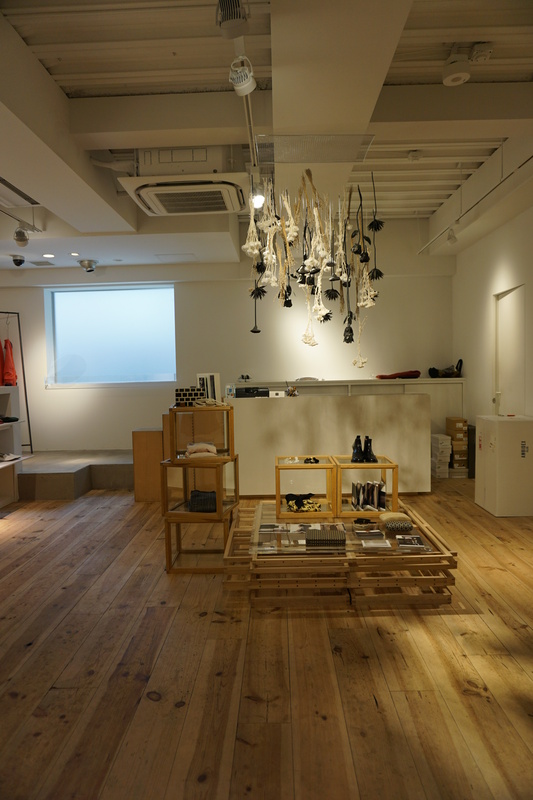 2K540 Aki-Oka Artisan was converted from an unused space under a railway track, which these days is a place where various artists and designers showcase and workshop. Poke around and your eyes will be pampered by divine designer products! 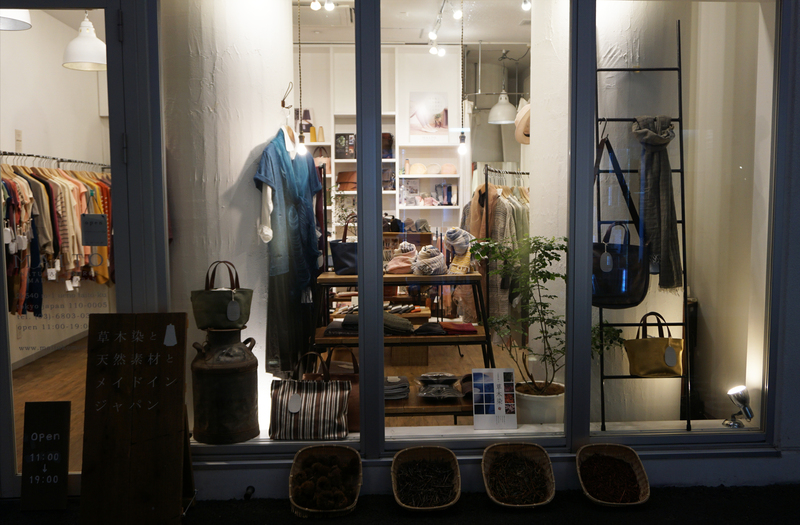 The variety of shops is similar to Nakameguro. There are also plenty of lovely coffee and tea shops and little galleries. 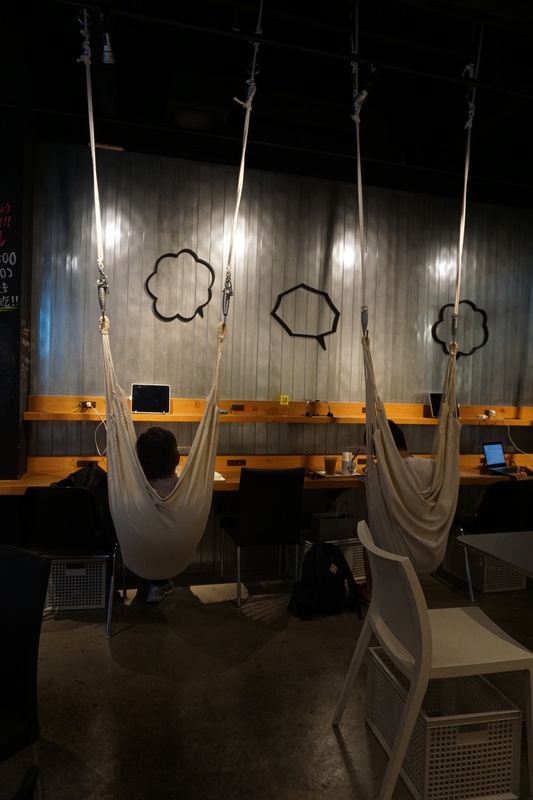 I had to pop into one of them, called Asan Café because they have an array of hammocks for people to relax and enjoy the delicious Japanese beverages and nibbles. Drinking a glass of ice oolong tea is perfect way to end any shopping day. If you get the chance to visit Tokyo and if you love designer products (and shopping) like I do, trust me, you will have a great time and be inspired. Make space in your luggage for your shopping- you will regret it if you don’t buy any of their beautiful products! All photos by Christina Sunario and Donatus Gurnito. Christina Sunario works at an architectural studio in Sydney. She loves to spend her spare time decorating and styling as well as diving into her latest crafty project (her favourite materials include timber and leather) . 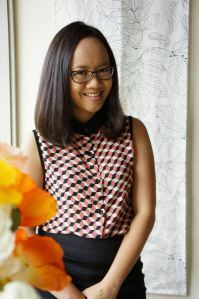 She shares her works on Instagram and her blog.